Recipe for Fitness: Recipe! Seed Crackers - Make 'em Savory or Sweet! Recipe! 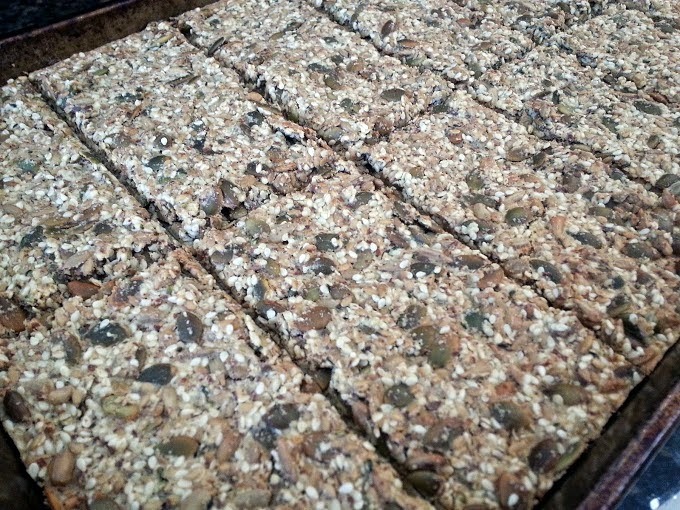 Seed Crackers - Make 'em Savory or Sweet! 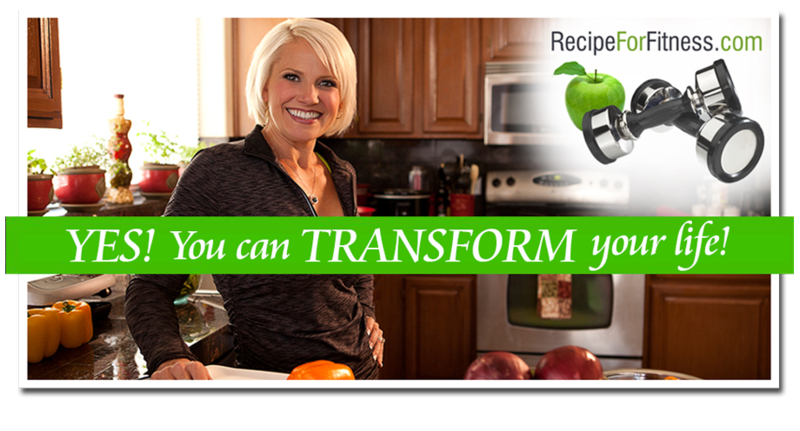 The dietitian I worked with during my food sensitivity testing provided me with several great recipes. This one, she even brought me a sample of. One bite and I was hooked! Crackers are something that is pretty much off my list as they typically contain one or more of: dairy, wheat, gluten (no, wheat and gluten are not the same thing), corn, sugar. These however can be made to suit any dietary need/preference, and they taste amazing!!! The recipe itself is super simple: 1 part water, 1 part almond meal, and 2 parts seeds. Create any combination of seeds you like! And seasonings! I've made several savory batches - using southwest flavors, garlic, thyme & rosemary... and you can do a sweet version by making cinnamon-sugar (cinnamon mixed with unprocessed sugar or brown sugar) and sprinkling it over the crackers in the last 5 minutes of baking. Feel free to experiment, or just enjoy them "plain"! 2 cups seeds. Mine typically contain: flaxseed, hemp seed, pepitas (raw), sesame seeds (raw). Mix together all seeds, flour, seasonings (if using) and sea-salt. Spread over baking sheet (greased). I wiggle the sheet to spread out the mixture evenly. Cut into 12 pieces, then reduce heat and bake at 300 for 30-45 minutes. Check crackers often to be sure they're not burning. per cracker: 137 calories, 6 grams protein, 4 grams carbs, 11 grams fat, 3 grams fiber. Net carbs: 1 gram. TIPS: spread them with cream cheese (or if you're dairy free, try Daiya!). A refreshing dip is a container of Daiya Onion & Herb spread mixed with 2 shredded cucumbers (peeled), 1 Tbsp GF Worcestershire sauce, 1 Tbsp lemon juice, and 1/2 tsp garlic salt. YUM!